misha29: Will your foot fit the slipper? Will your foot fit the slipper? 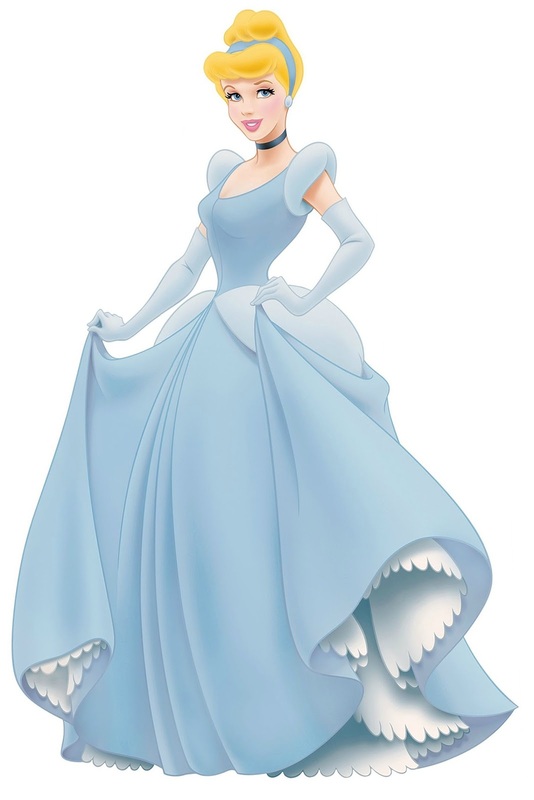 This week we have Cinderella another princess who triumphs over adversity - this time a wicked step-mother and evil step-sisters. 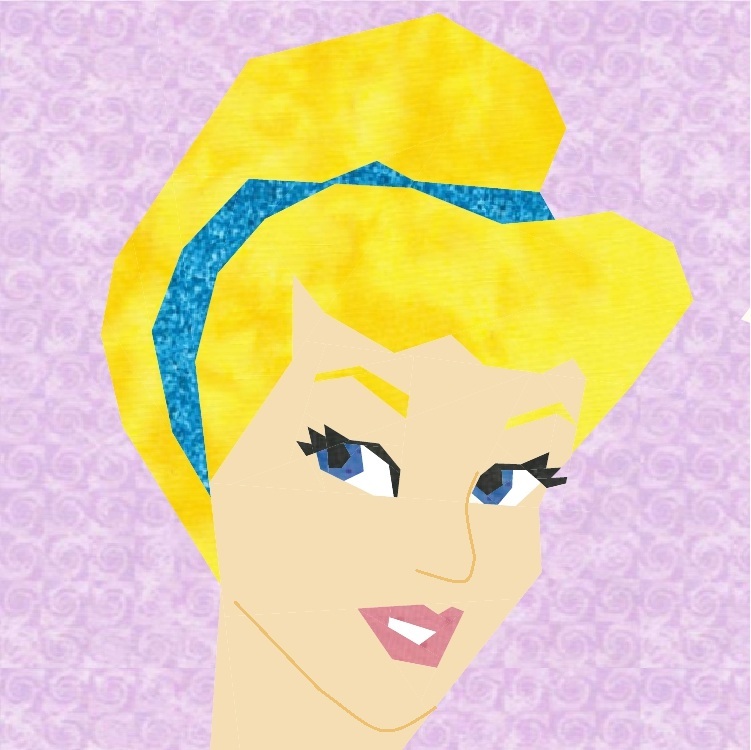 With the help of a fairy god mother Cinderella makes it to the ball meets her prince and lives happily ever after (eventually). 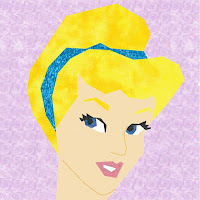 The pattern for Cinderella can be found on the Disney Princesses page of this blog. There are also other patterns now available for testing or for those who just can't wait. I've been quilting for years but I'm new to paper piecing. Your patterns are amazing and I am addicted! I am shocked that these are free to download. Thank you.